I made money I’d never imagined and I wore velvet dresses and shone in lamplight. I walked tall in crowds, knowing myself to be desired. I told people I was a prostitute, and smiled as I said it, and dared them to turn their gaze…The smile that I give when I talk about it now is, I can feel, nostalgic, provocative. A brightness comes into my eyes. And, I’m told, a hard look too. Kate’s story is one of survival and resourcefulness, and an unflinching look at the consequences of addiction. 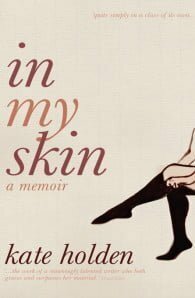 More than just a fearless and compelling narrative, In My Skin is the triumphant announcement of a new talent in Australian writing. Kate Holden completed an honours degree in classics and literature at the University of Melbourne and a graduate diploma in professional writing and editing, in which she won the Judy Duffy Award for literary excellence. 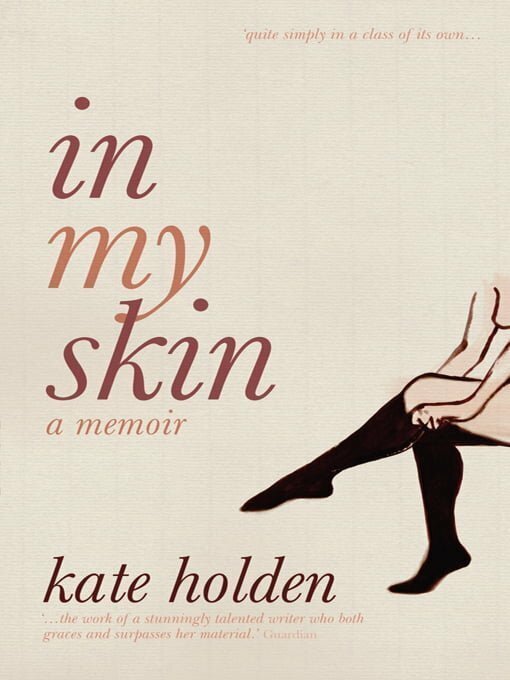 Her bestselling debut In My Skin was published to critical acclaim and has sold to nine countries.